Riyadh has invited Lebanon’s Prime Minister Saad Hariri to visit Saudi Arabia, months after Lebanese and western diplomats accused Saudi authorities of kidnapping Hariri during a visit in November last year. Hariri and Saudi Arabia had dismissed the kidnapping allegations. According to Hariri’s office, the Prime Minister will soon be visiting the Saudi kingdom after he received Monday an invitation letter from Saudi envoy Nizar al-Aloula. “Saudi Arabia’s main goal is for Lebanon to be its own master, and it is keen on (preserving) Lebanon’s full independence,” Hariri said after meeting with the Saudi diplomat in capital Beirut. Hariri stunned both western diplomats and his own nation on November 4 when he announced in an address on Saudi television channel his resignation as Prime Minister accusing Iran and the Shia powerful Hezbollah movement of sowing division in the Arab world. 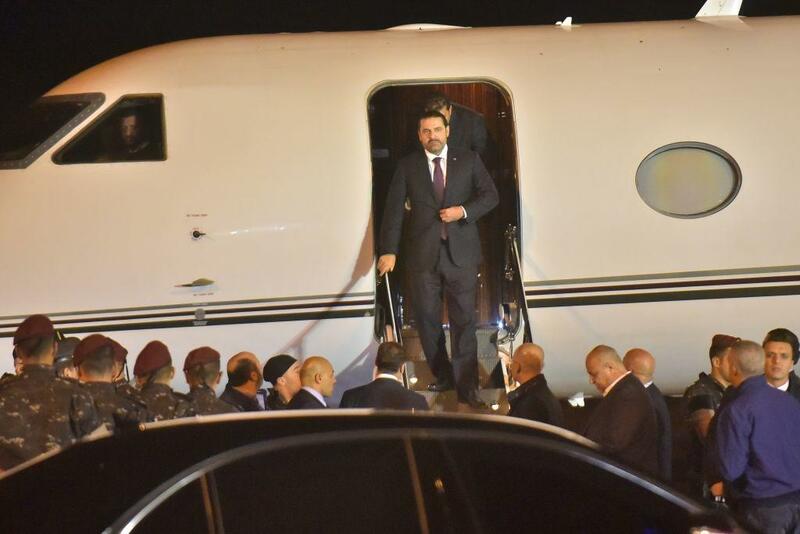 Hariri returned home several weeks later following French President Emmanuel Macron’s intervention. Hariri upon his return rescinded his resignation but demanded pledges by his coalition government, including Hezbollah, to stay out of conflicts in the Arab world. The incident thrusted Lebanon at the frontline of regional conflict between Saudi Arabia and Iran. Saudi Arabia has always finger-pointed Iran and its Shia ally of supporting Houthi rebels in Yemen that are opposed to Riyadh-backed Hadi Mansour regime and of propping up the Bashar al-Assad regime in Syria that Saudi Arabia wants ousted. Written by: KanelkaTagba on February 27, 2018. Last revised by: Jaber Ali, our reviewer, on February 28, 2018. Posted by KanelkaTagba on Feb 27 2018. Filed under Headlines, World News. You can follow any responses to this entry through the RSS 2.0. Both comments and pings are currently closed.